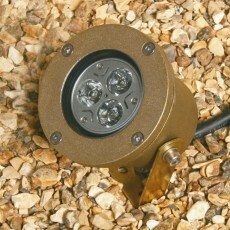 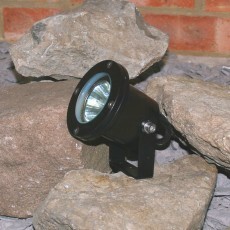 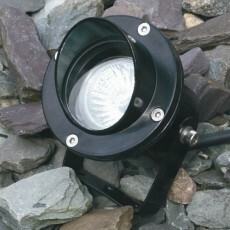 Water features come to life with the introduction of some simple submersible lights. 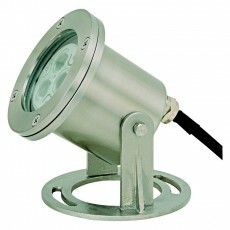 Elipta IP68 12v low voltage underwater lights such as Hydrus or Atlantus are inherently safer than 240v fittings and available with retrofit LED lamps, ‘clip-on’ colour filters and frosted lens. 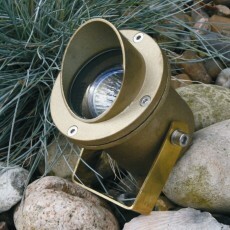 The tiny, stainless steel 2w micro underwater light has its own built-in LED which produces an incredible 200 lumens output – ideal as a pond light or works in a group to create stunning fountain lights.